Great video, Joel! I will always remember being at the Sea of Galilee with you and our group. It is burned in my mind forever! Thanks for the brief trip back! 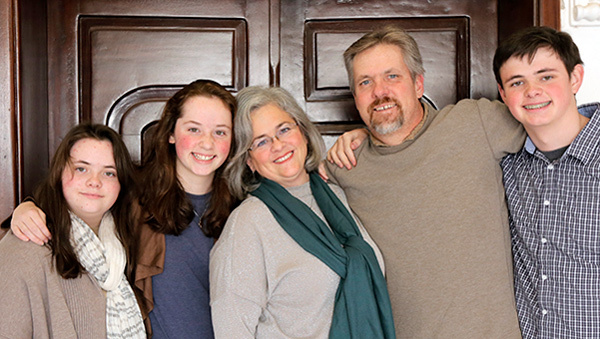 Blessings to you, Cathy, and your kids! Thank you Joel. You put me back in a beautiful place, in the waters of the Sea of Galilee. The place where Jesus called Peter to take a step of faith and “Come” walk with Me. My spirit soars when I contemplate our dear brothers and sisters who are evangelizing and pastoring. I praise God for you, Joel and Cathy, and your unique ministry in Israel that is bringing glory and honor to our LORD. One of my favorite encouragements comes from a New Tribes missionary, who wrote: ” Our greatest fear should not be of failure, but of succeeding at something that doesn’t really matter.” Only eternity will completely reveal how your lives are producing fruit that matters beyond our understanding. I am asking God to give you stamina, wisdom and joy as you are continuing to be fishermen and shepherds. We are called to go, teach and baptize in his name, the blessed name of Jesus. I will go to my death pleased that I heard about the need for Jesus in my young life at about 8 years of age. I trust I will never look back into my past, but only to remember at even a young age his holy spirit touched me. Thank you Lord. In Israel the Bible comes to life! My trips to Israel have forever changed the way I view the Bible. 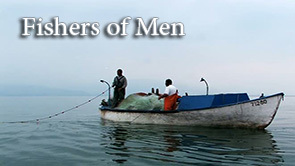 Thanks for this great short clip that gives us a real life view of the fishermen disciples. Keep up the good work. See you in May!!! Great Video Joel, I loved it.